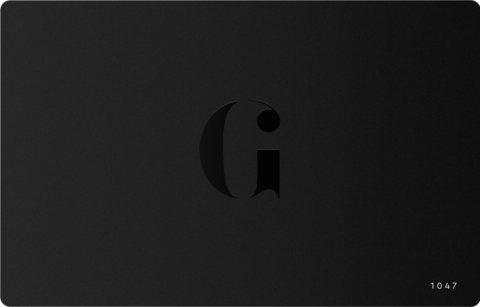 Like a vintage Jag or a 1982 red burgundy, ageing gracefully is something every man must aim for. 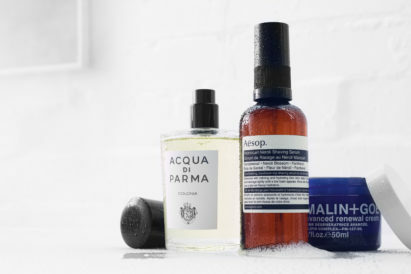 And – if you’re dedicated to achieving Clooney levels of silver fox – it all starts in one place: your grooming regime. Slathering on luxury, butter-soft creams and serums may require a little in the way of investment, but you’ll thank the grooming gods when you look as smooth and youthful as Timothée Chalamet, while your contemporaries wither and wrinkle. To help you maintain (or regain) your youthful looks, here are our favourite anti-agers to invest in right now. 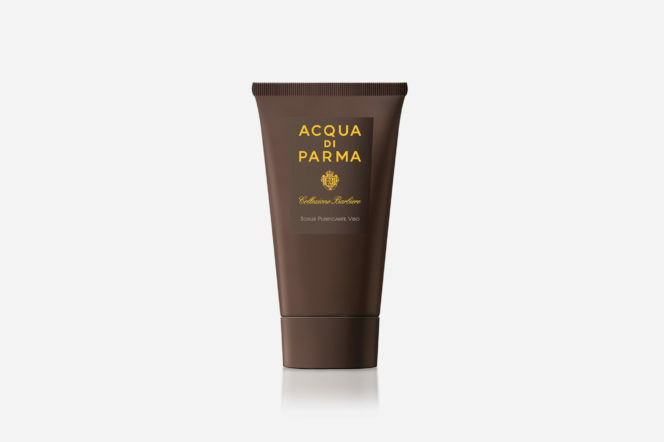 Thanks to its hard-working products which are aimed to reverse and prevent skin damage, Perricone MD has gained a cult-like following. This oil-free moisturiser is lightweight (so doesn’t feel sticky or too heavy on the face) and, thanks to its Broad Spectrum SPF 30, protects you from UVA and UVB damage – the main causes of sunburn and an ageing visage. Better still, a pea-sized dollop will go a long way, so this little pot lasts a lot longer than first appearances suggest. While moisturisers sit on the skin and hydrate the surface, serums are like a highly-concentrated, vitamin-packed shot that penetrates further in order to bring the best out of your other products. 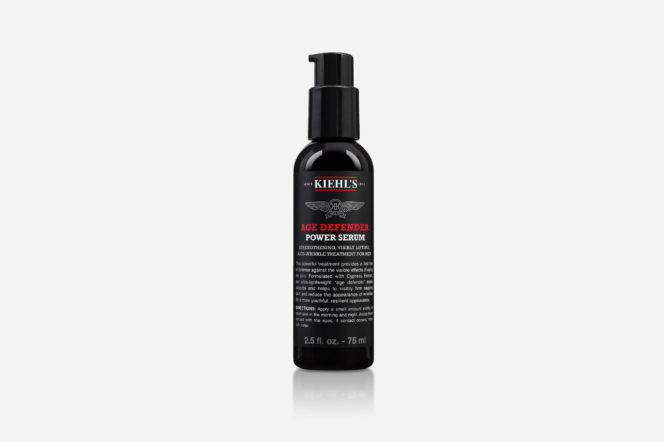 This Age Defender by Kiehl’s specifically targets sagging complexions and wrinkles, and it’s made with cypress extract which tightens the skin and also improves its elasticity. Before you can even apply your decadent creams and serums, you’ll need to start with a blank canvas; that blank canvas being a primp and polished face. This rich micro emulsion gel will scrub away any impurities, dead skin cells and excess of sebum in order to unclog your pores and thus guarantee a fresh profile from which you can layer your products on. The eyes are the windows to one’s lifestyle. So if you’ve been staying in the office beyond humane hours – or if you simply frequent the local pub until the early mornings – then you’ll soon feel the strain around your peepers, and it’ll show quite clearly. So, make this a priority area to target. 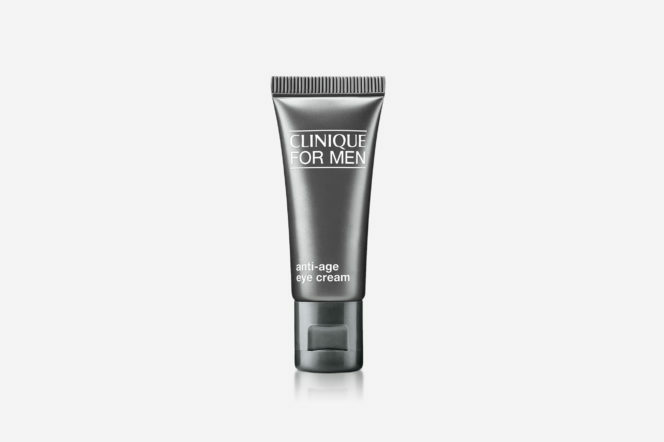 Clinique’s anti-age eye cream does exactly what it says on the bottle and specifically aims to diminish dark circles and puffiness. Shaving is a sure-fire way to make a man look younger; but trimming the grain is only part of the solution. 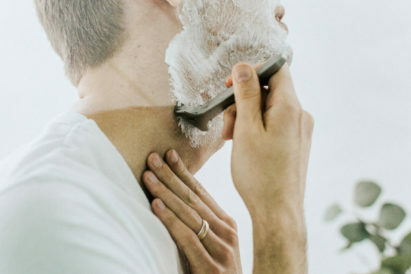 While you’re cutting the stubble, you’ll need something to keep your cheeks and neck in pristine condition – after all, you’re taking a blade to your face. Urban Jack’s shave serum is made with vitis vinivfera fruit meristem cell culture to prevent aggression and its rice bran oil ensures that your skin cells are conditioned perfectly. 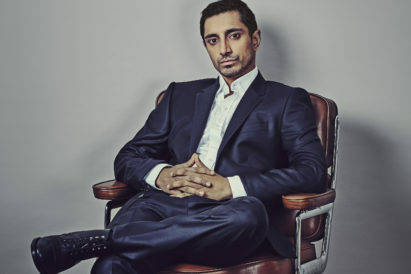 Signs of ageing aren’t just limited to the face, for a thinning set of locks is also another key issue posed to men when the years tick by. To give your hair the best chance of survival through the decades, start using a thickening shampoo that’ll plump up the strands and give them some extra vitality. 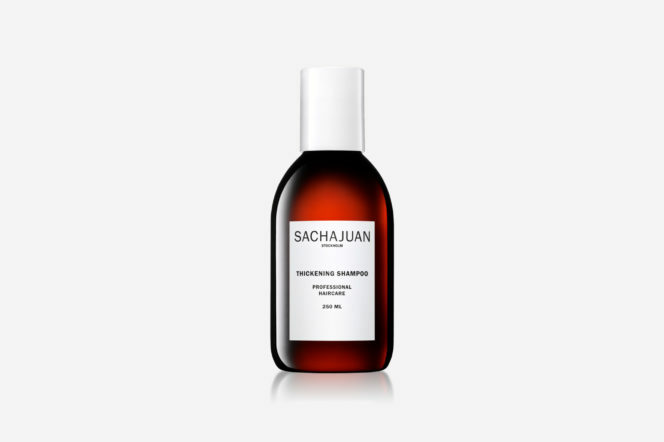 Sachajuan’s option is the best on the market and is made with ocean silk and thickening technology (for extra smooth volume) as well as heat and UV protectants that’ll keep your coiffure in healthy shape. You may be ready for summer, but is your bathroom cabinet?